LoL...... This is perhaps the worse case of RTFM I have every seen!!!! 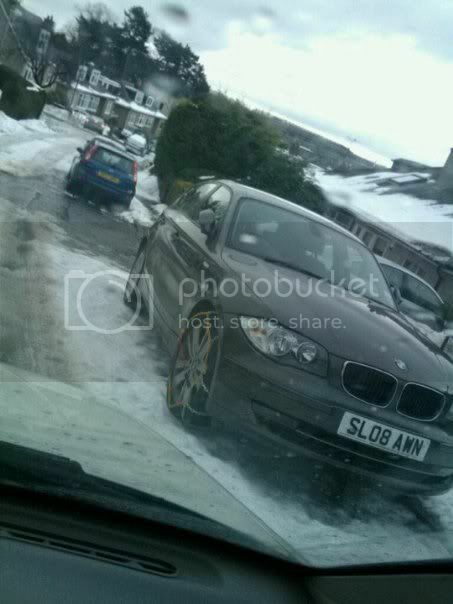 I'm guessing the bmw is rear wheel drive? Yip that's right, no BMW has FWD. Oh dear, how could anyone not know which wheels are driving their car, he's probably telling people that snow chains are useless lol. Well another driver that was just looking for what others did..